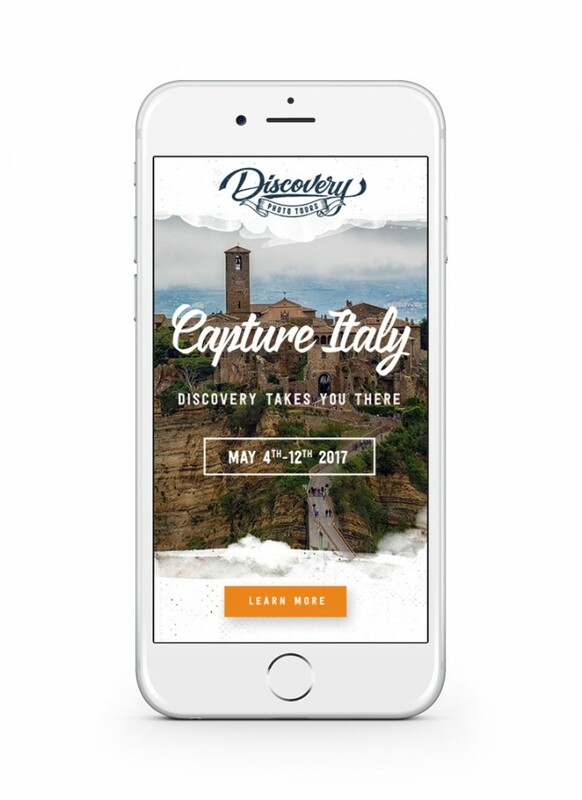 Discovery Photo Tours approached us searching for a site that helped highlight their unique approach to travel: by enlisting professional photographers as their guides, Discovery Photo Tours lead keen-eyed travellers to iconic locations and help them shape the perfect snap. 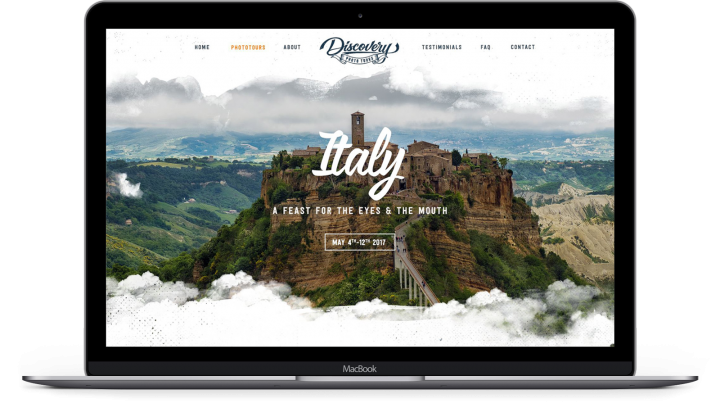 The Green Chameleon team studied the travel agency’s selection of locations and set to shaping their site, taking inspiration from the breathtaking imagery that Discovery Photo Tours had accrued from their tours. 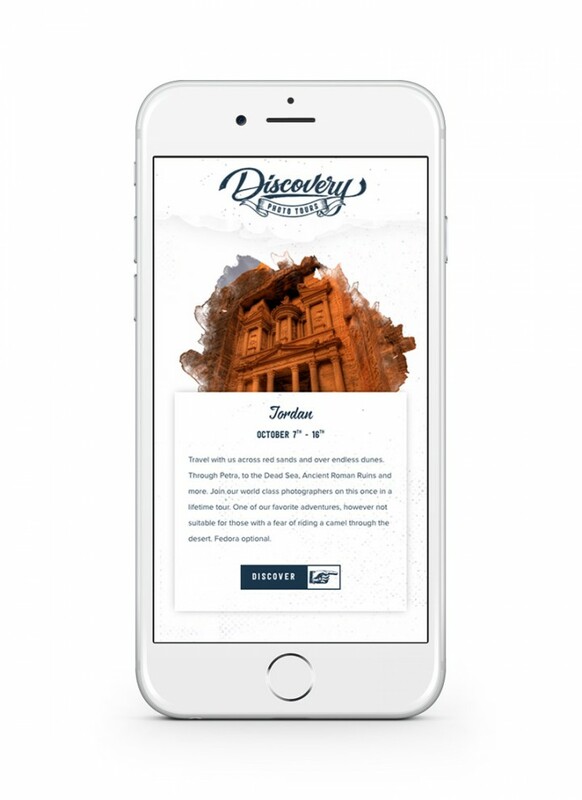 This imagery created stunning centrepieces for the website to be built around, vividly illustrating the agency’s offer and bringing it to be life as the user experiences their site. This online identity differentiated Discovery Photo Tours from their competitors and rendered their offer immediately recognisable. The iconic locales that Discovery Photo Tours base their tours around inspired us to further create a full icon set, each based around one of the key sights from each tour. 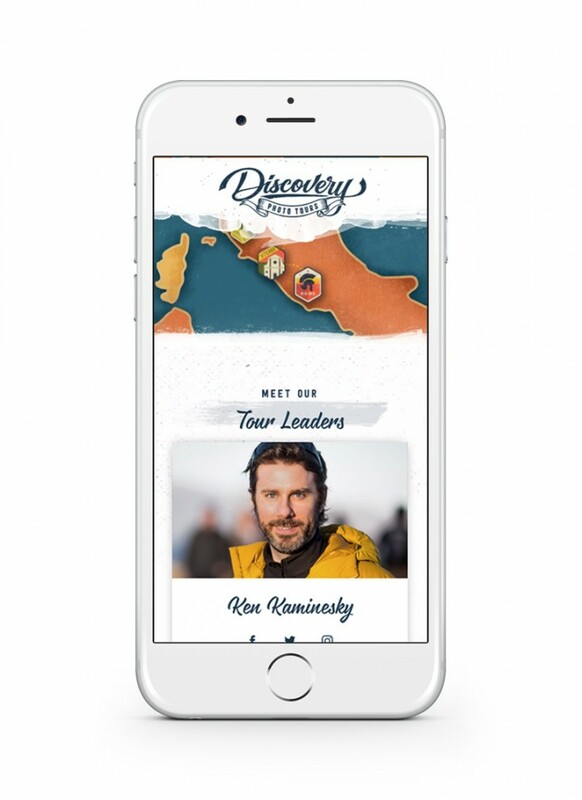 The final icon set consisted of over 40 custom icons, highlighting some of the beautiful views that can be discovered over the 5 countries that Discovery Photo Tours cover. 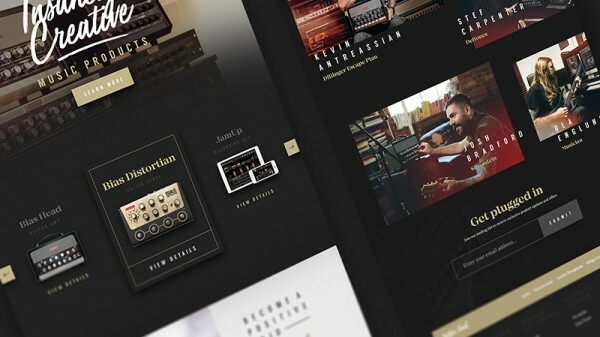 Using responsive design techniques we’re able to scale down the design of the site appropriately and introduce micro interactions to enhance the mobile browsing experience.